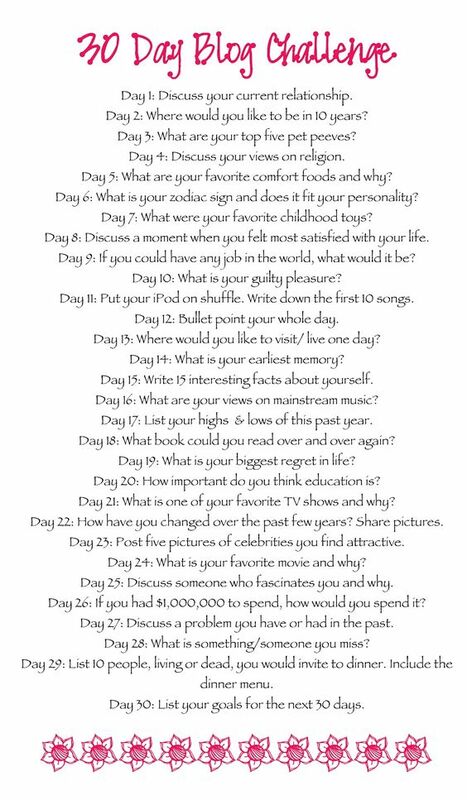 DAY 11: Put your iPod on shuffle and write down the first 10 songs. I’m using my most recent playlist because it’s also the one I’m listening to the most! OOPS, I did 11. I’m not worried about it if you’re not worried about it. If you’re on Spotify and enjoy this music, give me a follow! I’m just getting back in to making playlists!